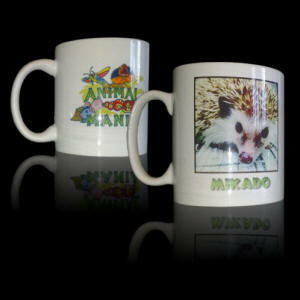 Welcome to our Gifts and Merchandise page. 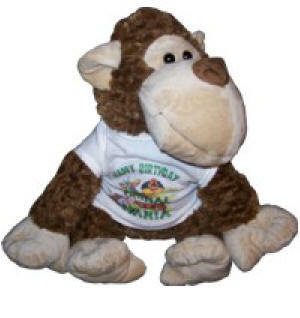 We can bring along any item below to your Animal Mania party. 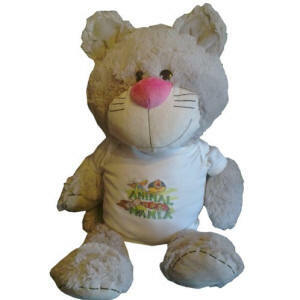 Our great gifts can be personalised for the birthday boy or girl with our Animal Mania logo and/or a picture of one of our Animals. All items are subject to availability, so please check when you book with us. Please click on Merchandise for a closer look!! 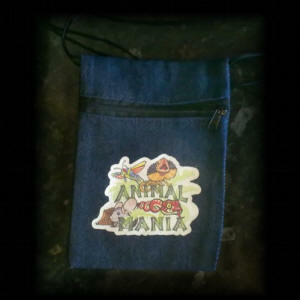 Animal Mania logo on the one side with the Animal of your choice on the other. 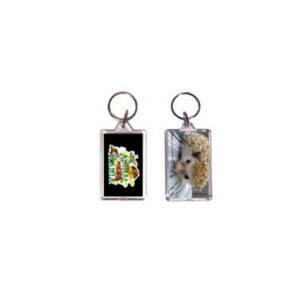 Key rings are £1.50 each. 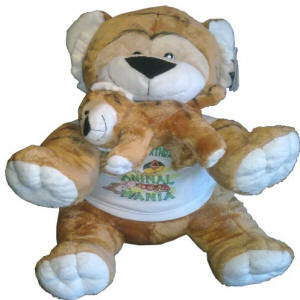 Choose Animal Mania Logo on one side with Animal of your choice on the other. This item is only £9.99. 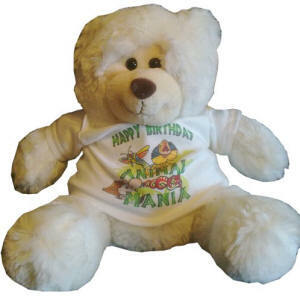 Choose a picture of one of our wonderful Animals for this special birthday gift. This item is only £9.99. 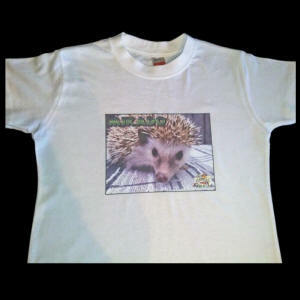 Childs name may be printed across the top. 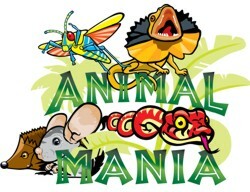 Choose Animal Mania logo (seen above) or a picture of one of the Animals. This item is only £4.50. 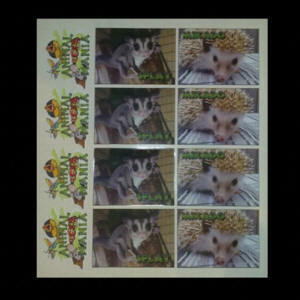 Choose from a selection of pictures and the Animal Mania logo for your party. 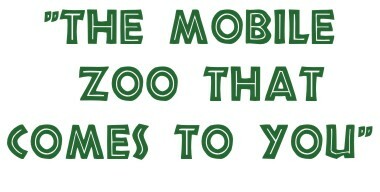 Stickers are £1.00 each.